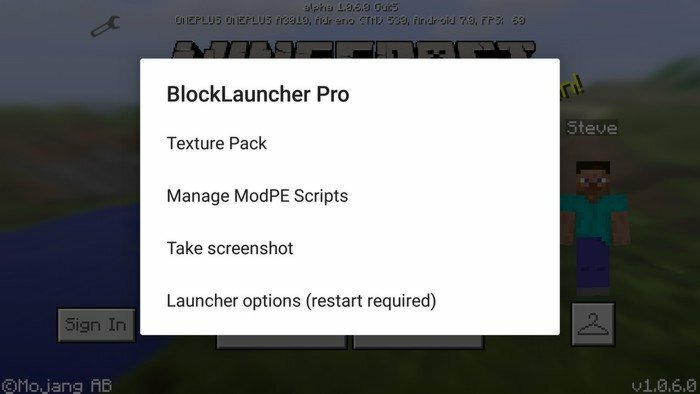 BlockLauncher PRO - is a must have app for those who aimed at serious Minecraft PE mods, not on the silly addons. The difference between them is significant, addons allowing only to change textures and behavior of existing mobs and items, while launcher's mods allow adding new. On the other hand, addons are cross-platform and can be run on different operating systems, while mods are only for Android. When you open the game using BlockLauncher PRO, you will notice a little wrench icon on the top, if you tap on it you will reach the menu. The first item on the menu called "Texture pack" allows you to install packs that are usually going together with mods and has .zip extension. 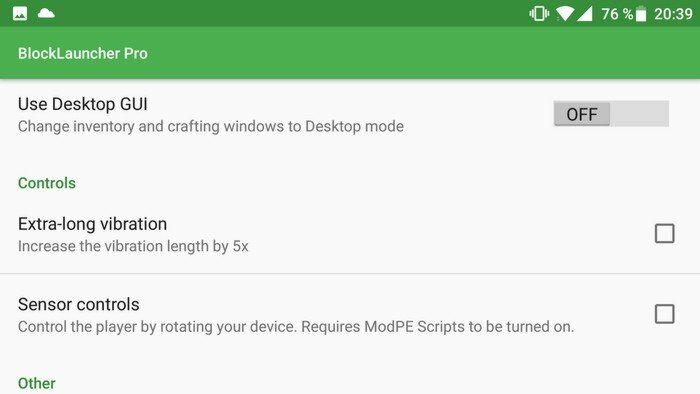 The second item is "Manage ModPE scripts" actually allows you to install mods with .modpkg and .js extensions. "Take Screenshots" is exactly what it says and the last item is launcher options. 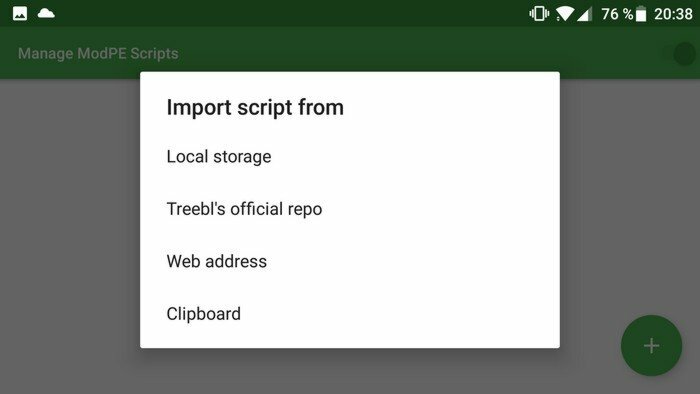 To install mods you will have a few options: you can upload them on your device and then find it in Local storage or enter a direct link to the script, or you can even copy and paste the pure code. The difference between versions: regular launcher allows you to have only 3 active mods at a time, BlockLauncher Pro version has no such limit. 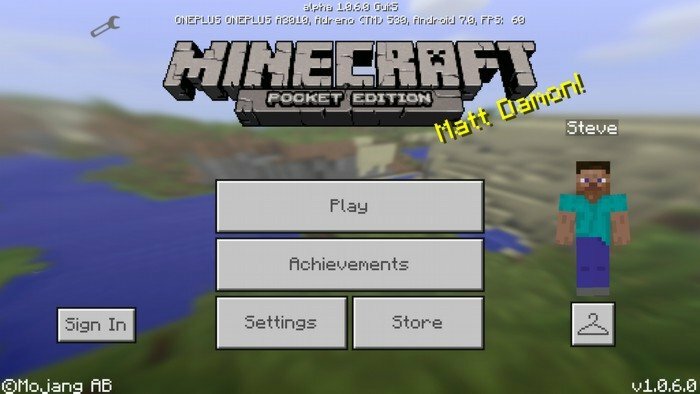 Can this be made for Minecraft PE v1.2.16 please?